Guyana, a country of exceptional natural beauty, is a splendid combination of the Caribbean and South America, with fascinating touches of a sometimes-turbulent past. Perched on the north-east corner of the South American continent, Guyana stretches 450 miles from its long Atlantic coastline into dense equatorial forest and the broad savannah of the Rupununi. 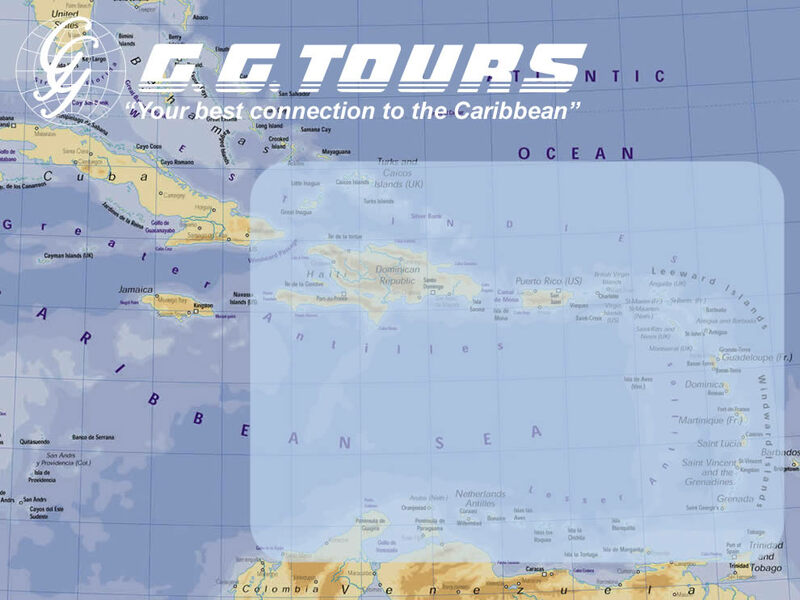 Find out more about Guyana by visiting the Guyana Tourism Authority.